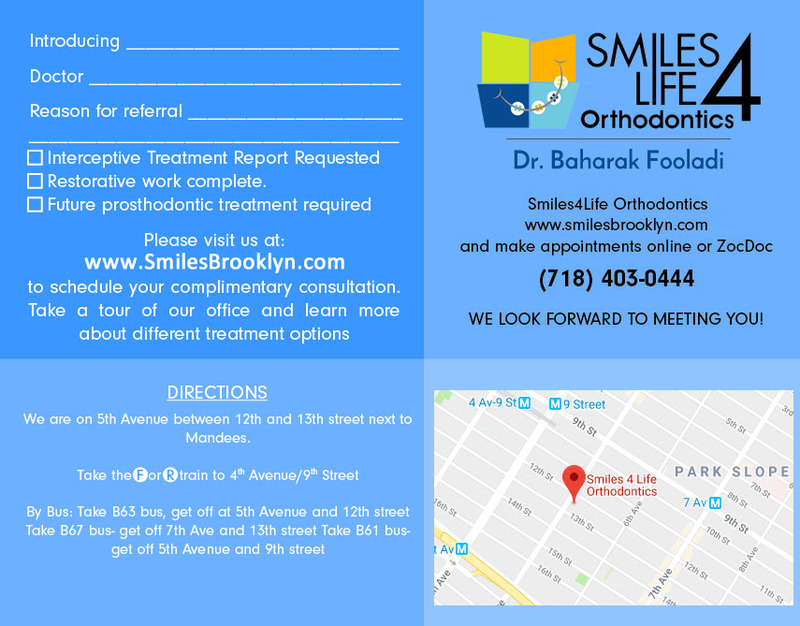 Smiles 4 Life Orthodontic Rewards! 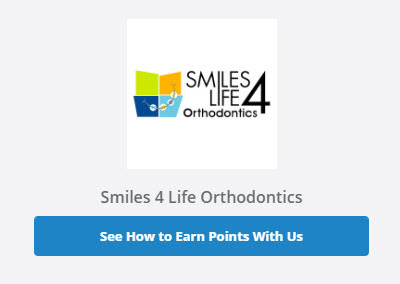 We are excited to announce the Smiles 4 Life Rewards Program! 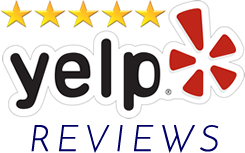 We are lucky enough to fill our practice with the best patients! 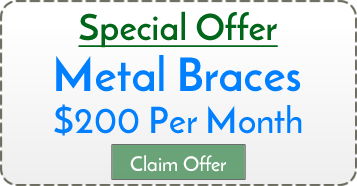 We have created our Rewards program to recognize your accomplishments and congratulate your winning achievements. You set the bar…every visit is an opportunity to earn points and cool prizes. Up to 50 points per visit for performing tasks (10 points for each) recommended by Dr. Fooladi. A few good examples are: good oral hygiene, showing up for the visit on time, and checking in on Facebook. Each A on a patient’s report card is worth 40 points! Community service projects can be worth up to 250 points. Earn 50 points for “Liking” us on Facebook. 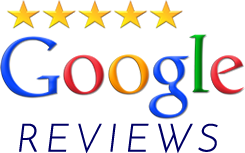 Earn 100 points for writing a review on Google Reviews. Look for all the ways to earn points for being involved on social media!